Since 2013, we’ve invested more than £60 million in over 15 founder-led brands around the world. We’ve invested in both new and established brands in recognised and emerging categories. We leave it up to each business whether they want to talk about our partnership, and have found that some founders just want to focus on talking about their own brands and the great drinks they make each day instead. Seedlip is the worlds first distilled non-alcoholic spirit, created to solve the dilemma of “what-to-drink-when-you’re-not drinking." Founder Ben Branson developed the spirit in his kitchen in the woods using a small copper still and a copy of The Art of Distillation from 1651. 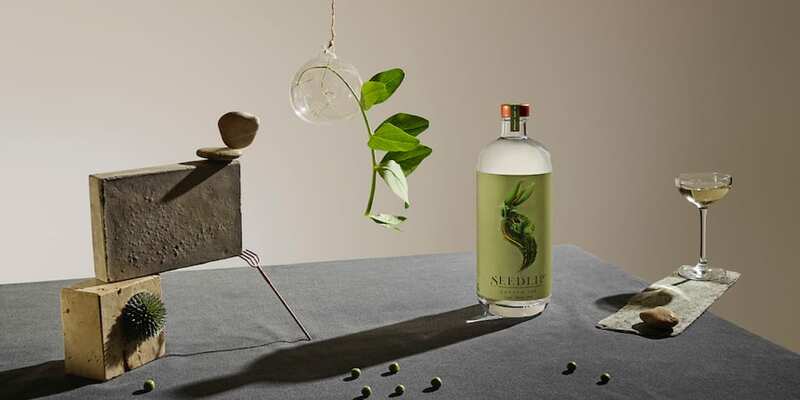 Seedlip creates an entirely new category which transforms the non-alcoholic drinking experience into one that mirrors the drinks experience in the world's high end cocktail bars. The range contains three variants: Seedlip Spice 94, Seedlip Garden 108 and Seedlip Grove 42. Starward is a whisky from Melbourne, Australia. David Vitale and his team have created distinctive Australian whisky, exclusively matured in Australian wine barrels. The highly variable Melbourne climate – it’s said to have “four seasons in one day” – means that the whisky matures much faster than in many traditional distilleries. Alongside Apera and red wine cask variants, Starward produces an exciting series of limited edition bottlings known as projects. Westward American Single Malt whiskey is an award-winning grain to glass celebration of the American pioneer spirit, inspired by the best of the American craft beer and whiskey traditions. It is the culmination of Master Distiller Christian Krogstad’s lifelong quest to produce a whiskey that embodies the spirit of the American Pacific Northwest while drawing inspiration from Oregon’s deeply-rooted brewing culture. 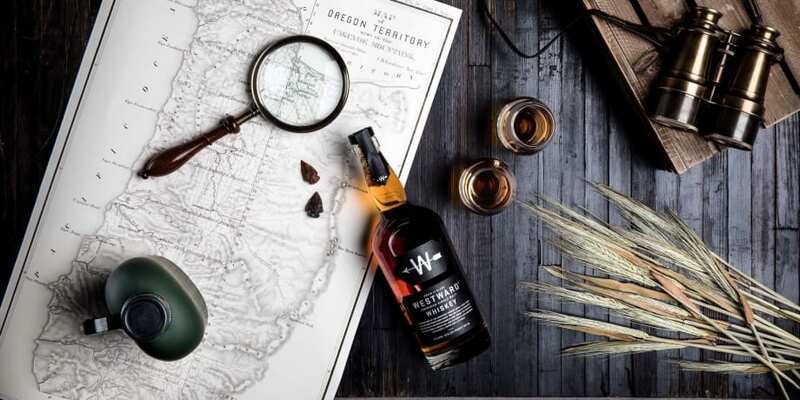 Every drop of Westward American Single Malt whiskey is brewed and distilled at the Westward Whiskey Distillery in Portland, Oregon. 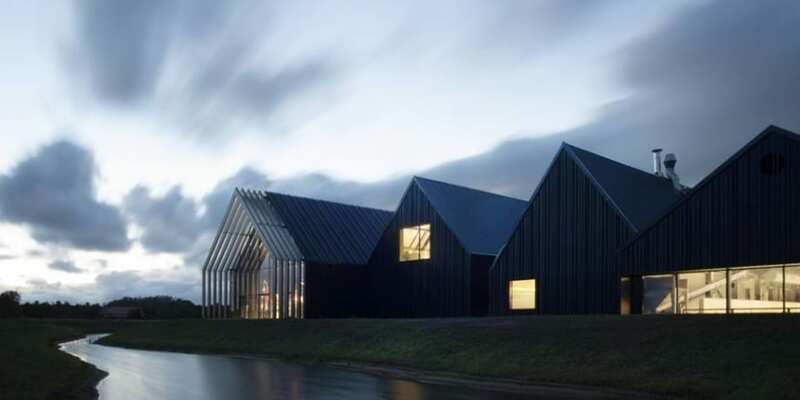 Stauning was created by nine friends who started to make whisky as a hobby. 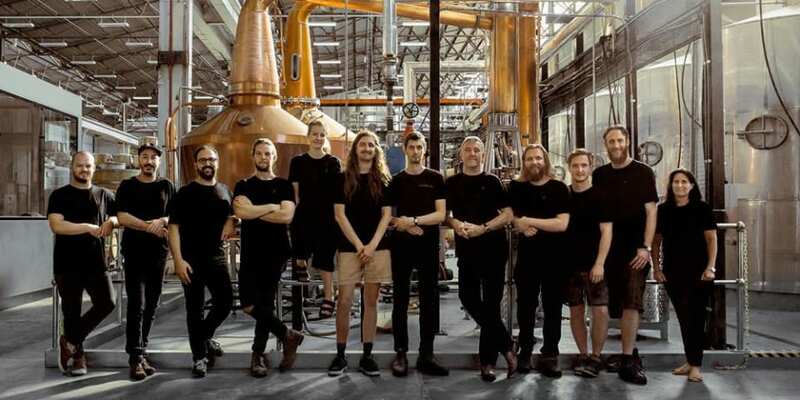 Ten years later they have created one of Europe’s standout new whiskies, and have recently completed work on a new distillery to increase their production 50-fold. Their malting is done in house and they distill in small stills using direct heat, which is key to the quality of the whisky. Stauning produces a peated Single Malt, a rye whisky and a traditional Single Malt in a number of different finishes. 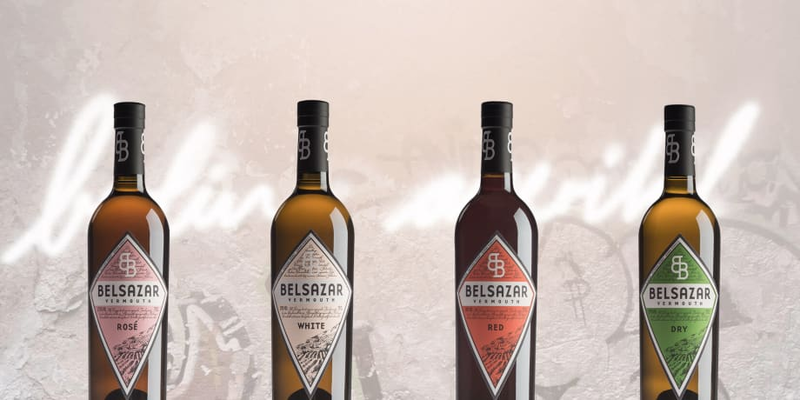 Started in 2013 by Maximilian Wagner and Sebastian Brack, BELSAZAR is a unique aperitif made with the highest quality German ingredients. Made from regional grapes from the Black Forest and infused with native herbs, its versatility as both an aperitif and a cocktail ingredient has made it a sought-after brand in bars, restaurants, and retail establishments.